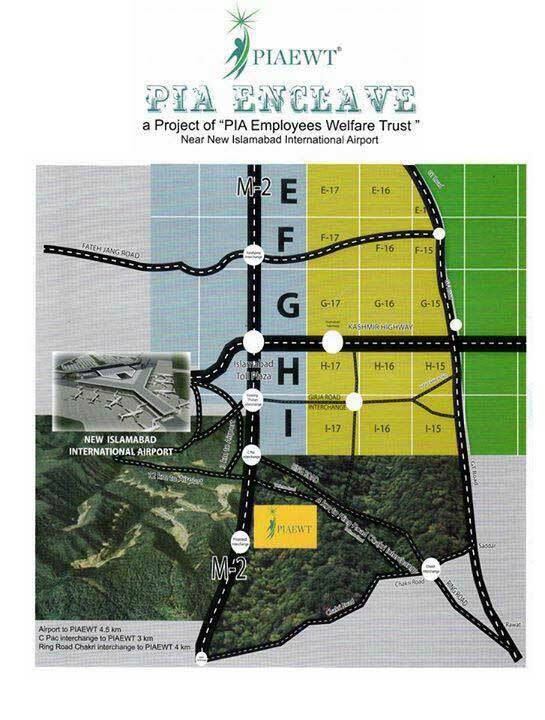 PIA Enclave is the new housing society in Islamabad by PIA Employees Welfare Trust. 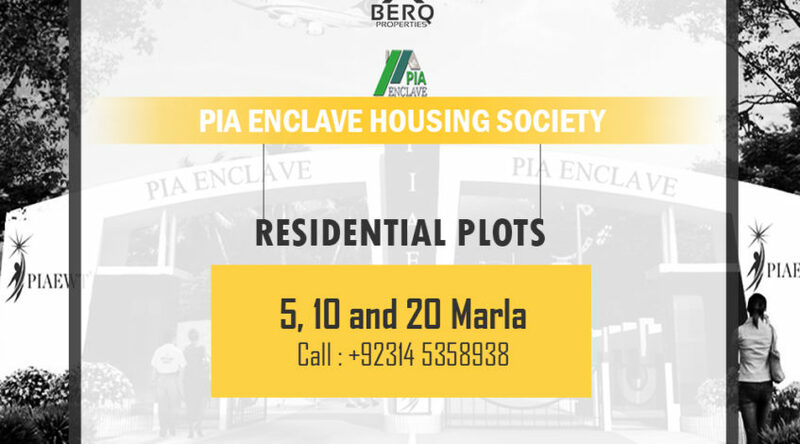 PIA Enclave is offering 5, 10 & 20 Marla residential plots for sale. Plots in PIA Enclave can be booked on cash payment and also on easy installments of 3 years. PIA Enclave is one of the best new housing schemes in Islamabad due to beautiful planning, prime location, affordable prices and provision of all modern facilities. PIA Enclave is best for living and property investment in Islamabad. PIA Enclave is located near to New Islamabad International Airport on the total distance of 4 km. PIA Enclave has good proximity to Fateh Jang Road and Motorway.